For Princess Jewelers LA, Inc.
Where do I even begin?? First off, it has been a while since I purchased the custom wedding band I had made for my wife simply because life has been crazy lately. Regardless of how long it has been, the ring is still beautiful, and the experience I had dealing with Ara was nothing short of wonderful. This is the first time I have used custommade.com. 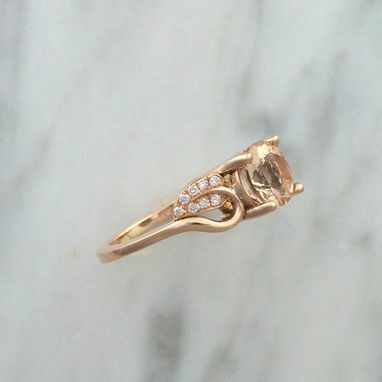 I was searching for places that would make a custom wedding band that would fit my wife's engagement ring perfectly. I had a few bids from other people, including some that wouldn't require more than for me to drive her engagement ring to them for them to take measurements and such. 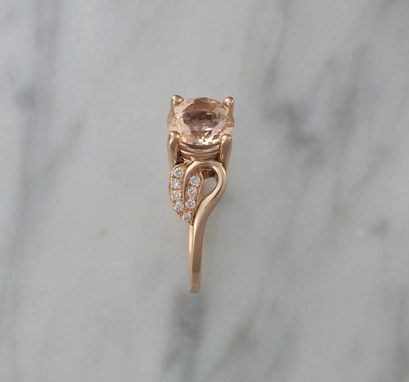 I was a little uneasy at first at sending the engagement ring all the way to Ara, but he gave a break down of his company and showed me the website. After reading many many reviews, I decided he was the best choice, not to mention he did everything he could to come up with a ring that was not only EXACTLY what my wife wanted, but he could do it for nearly half the price of anyone out there. I sent the engagement ring out to him to have it measured and casted so he would be able to match up a wedding band. He was always timely in his responses, and was also quick to let me know where he was at in the process. Even letting me know when exactly he received the ring I had sent out. The ring was done ahead of schedule for when he quoted me and it was a perfect match to the existing engagement ring. When I first received everything back, I noticed, and was somewhat disappointed that the very nice ring box my wife's engagement ring had come in and I had sent to him, was now replaced with a cheap paperboard ring box. Being upset about it, I sent him a message about how I really wish the box that had memories attached to it (silly I guess) was now gone and was something I didn't expect to not receive back. I messaged him and he promptly replied and told me not to worry, it hadn't been thrown away and he had just completely forgotten that he had it in a safe spot. He then went out of his way to ship just the empty ring box back to me. That is what sealed the deal on a solid 5 star review. He went above and beyond to make sure my experience was one that would leave me happy, as well as willing to come back for more business in the event I needed something. Trust me, the next time I need something custom made, I'll be messaging Ara. 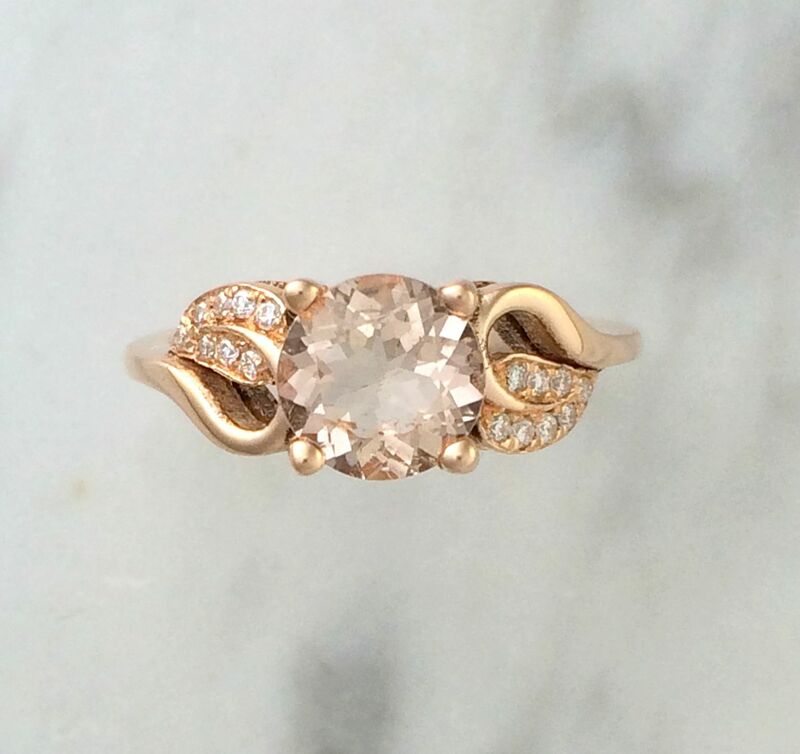 This is a very beautiful and petite leaf inspired setting adorned with an even more beautiful Round Brilliant Cut Morganite. Morganite stones have a nice unique peach color that accent Rose Gold brilliantly. 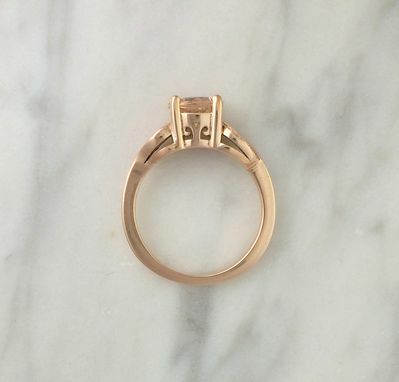 Ring Size: Select from Size 3 to 10. Please specify the ring size in the note or message, for larger sizes please send a private message. 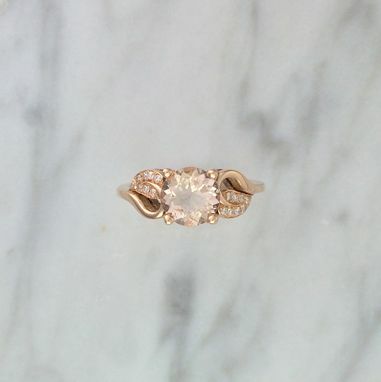 You can ship back the ring every year for a free professional cleaning and tightening of prongs. 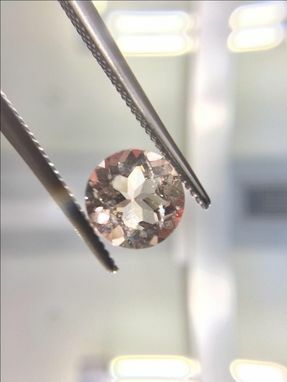 If you want a different shape, color, or size of center stone, please ask. If you want Platinum or any other metal, please ask. We have been making custom jewelry for over 45 years. Our core motto is to be honest and use quality materials from start to finish. Returns: If you are truly unhappy with the item purchased, please contact me within 7 days of receipt. Ships 1-2 weeks after receipt of payment. Any Questions: Please feel free to ask anything. By Princess Jewelers LA, Inc.
Every maker has a story. Be a part of Princess Jewelers LA, Inc.'s story by placing an order, leaving a review, and seeing your review appear here.